RECON Auto Detailing founder and owner Brett Winter has been associated with the automotive industry for the last 18 years. He has a passion for educating those about their automobiles and their overall health. Turning his passion of educating others on the importance of vehicle upkeep he decided to specialize in the area that will put a smile on anyones face. Brett named his company based on reconnaissance, which is gathering of information. The right information is needed so you can make the best informed decision. 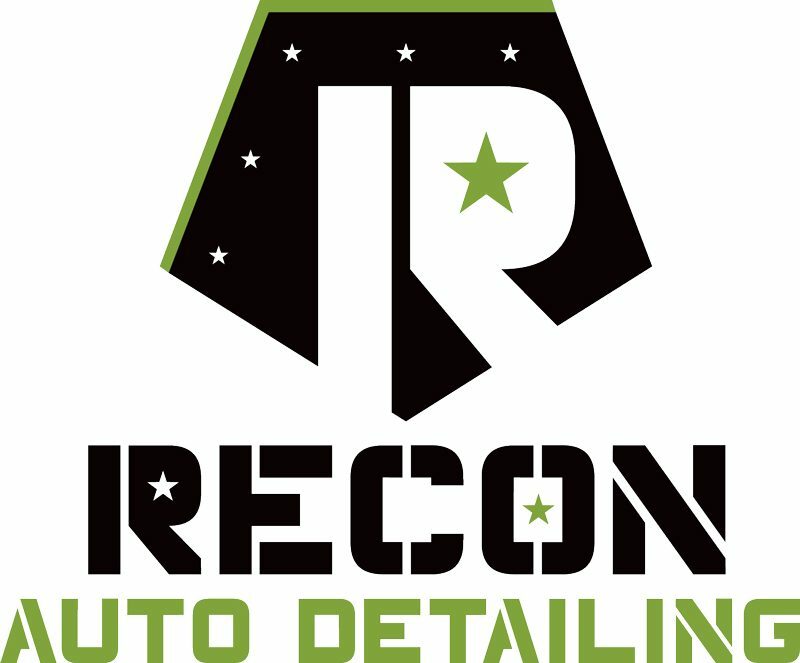 His vision for RECON Auto Detailing was simple, to be dedicated to helping you understand the role professional detailing provides with maintaining the beauty and value of your vehicles. We offer multiple packages for your vehicle, boat and/or RV and we can customize to you! We also offer a monthly service! I was extremely satisfied with the level of detail put into cleaning my vehicle. I highly recommend this gentleman. Looks better then when I bought it! Brett does such a great job all around! My van had a lot of dog hair in it and crumbs everywhere from kiddos. He got everything out. Looks better then it did when I purchased it. I cannot compliment Brett enough for his workmanship and great customer service. Highly recommend. Recon did an amazing job on my husbands truck. It gets a lot of wear and tear during hunting season and with two kids. Getting melted crayon/candy and scratches off from the interior and exterior I’m sure was not easy. The truck looks great and the customer service was the best. We would recommend Recon to everyone! arrived 10 minutes early to set up and provided a detailed, complete cleaning that I thought was impossible to do! My 2 dogs, 6 year old, and I thank you! Recon did an AMAZING job on my car. I am selling it and the way it looks now, he has added significant value!! Thank you!! I had my SUV detailed by Brett at Recon in early December. The result was amazing. Brett made the vehicle sparkle inside and out. Unfortunately, a few weeks later, the exterior of the driver-side back door received a column of scratches due to the door being opened while the vehicle was being driven into my garage. With the holidays looming, I didn’t have time to do anything about it. In early January on a Saturday morning, I ran into Brett at a flag football game. In conversation about how happy I was with his work, I mentioned the car door mishap. He told me to send him a photo and volunteered to take a look at it to see if it was something he could buff out. Because he does such a great job and because he is so responsive, considerate, and fair, I highly recommend Brett Winter and Recon for anyone who wants to have their vehicle(s) washed and detailed.